Proudly Serving The San Francisco Area Since 1979! With great tire brands like MICHELIN®, BFGoodrich®, and Hankook available, choice can be overwhelming. Narrow your results to the best tires for your driving needs with our online tire catalog. 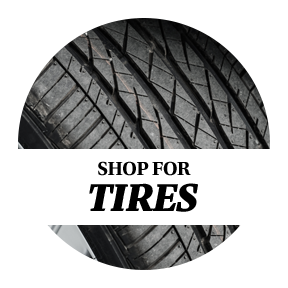 Shop by tire brand, vehicle make and model, or tire size to find the perfect tire. Robert’s Tire and Wheels was opened in 1979 for Robert's friends and family. In the years following, the San Francisco tire store, automotive service shop, and wheel center grew to become the business you know today. When you need custom wheels, automotive repairs, or tires in San Francisco, come to the shop that's been serving happy customers for over three decades. We provide auto repair and preventive maintenance services to keep your vehicle in top condition. See us for brake repair, battery installation, shocks and struts, engine diagnostics, wheel alignment, and more. 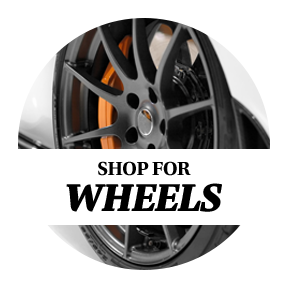 Create the perfect look with wheels from KMC, MHT, Motegi Racing, TSW, and other great brands. Our wide selection of custom wheels makes it easy to find the right size and design for street or off-road application.